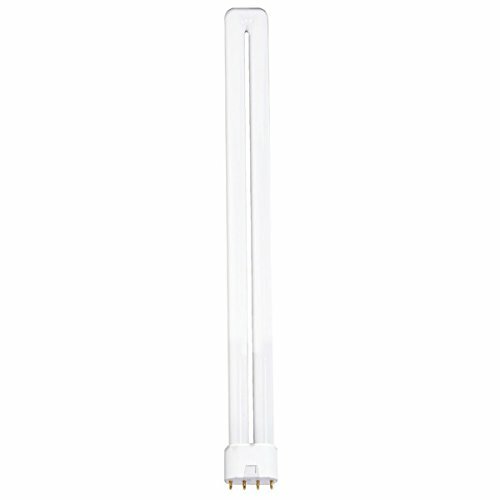 Satco S8665 (Pack of 20) Compact Fluorescent light bulb is energy efficient using 36 watts. The color is Cool White. The color temperature is 4100K and 2800 lumens. The average lifetime of Satco S8665 is 12000 hours. The maximum overall length is 16.50 inches and maximum overall diameter is 1.75 inches. Satco products comes with a 2 year warranty.